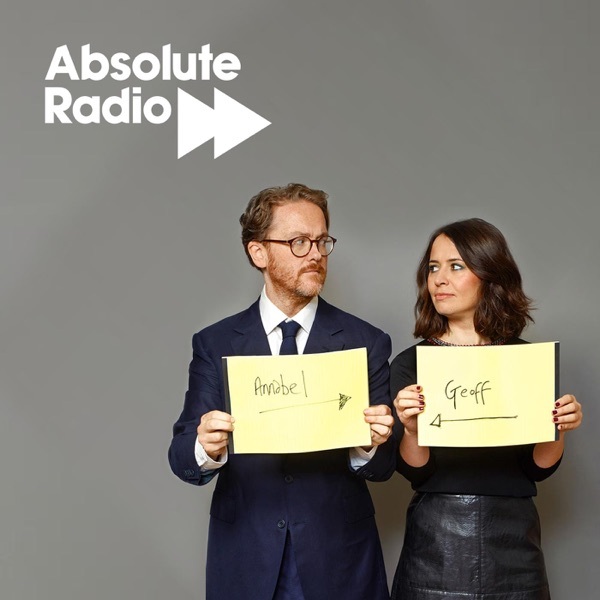 Live on Absolute Radio weekdays from 6pm. If you can't listen then, get this podcast to catch up with Geoff Lloyd and Annabel Port and all their regular features and special guests. We'll also bring you special weekend podcasts with full interviews from the show. Neil Woods - 'Good Cop, Bad War'.